JCPenny Outlet Shopping Trip Spent $93.07 Saved Over $96.92! 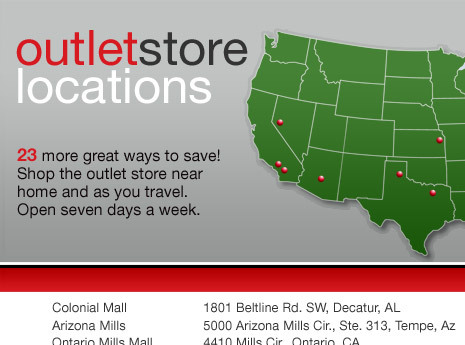 JCPenny Outlet locations are located HERE. Here is my shopping spree at JCPenny Outlet today. I couldn’t help myself! I guess I can say I am a shop-aholic when it comes to clearance items. My plan was to spend less than $100 and try for $50. I was thankful I reached under $100! I’m impressed. 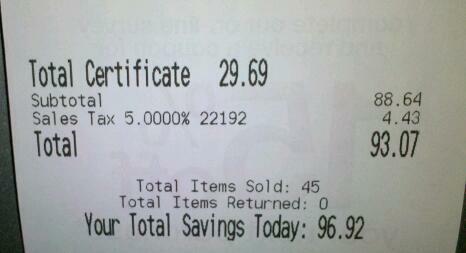 This was after using the 25% coupon on my entire purchase which by itself saved me $29.69! 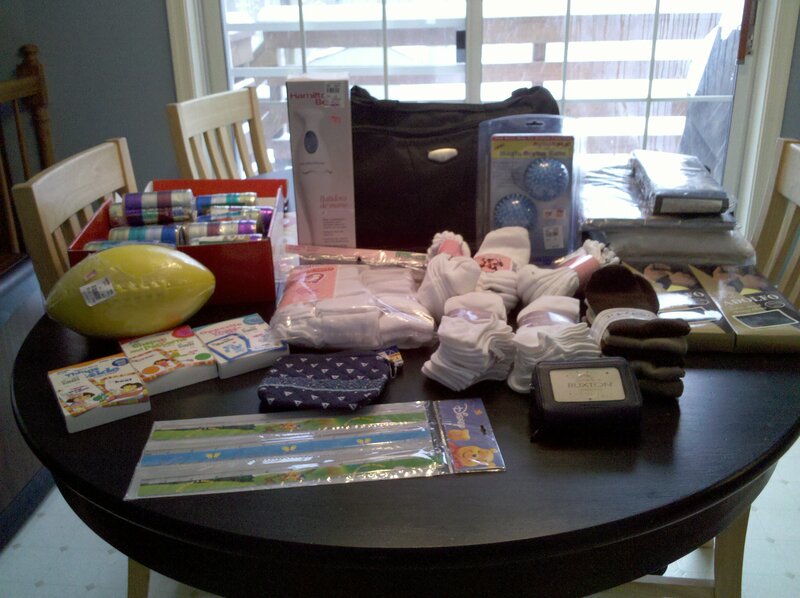 I found great items for my daughter’s birthday including educational items. I got socks that I needed and I got my husband some undershirts and underwear which were the “expensive” items in this trip. The fun part was finding the ribbon which after all discounts came to $.11 each so I bought 22 of them! I found an electric stirrer which mine broke at Christmas for only $7.49 after all of the discounts! Not bad even for a named brand. I found really nice gloves for myself the same brand I found there a couple years ago I lost one of the pairs. I treated myself to 2 pairs for only $2.99 each pair!